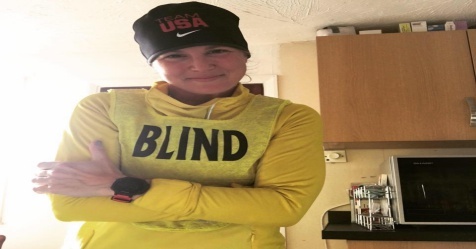 When Amy Dixon went into depression after losing her vision five years ago, she pulled herself out of it by going for her first triathlon. Dixon lost 98% of her vision to a rare autoimmune disorder in her 20s and 30s. Today this accomplished 42-year-old paratriathlete wants to give back to the sport that saved her life. She has started hosting a camp called Camp No Sight No Limits, a four-day skills camp for blind triathletes from around the United States. Thirteen athletes from places like New York and Florida are taking part this week in workouts, drills and lectures at the Chula Vista Elite Athlete Training Center. There are hundreds of triathlon training camps in the United States but only one that caters to blind athletes. Dixon, who ranked No. 5 in the world in her paratriathlon division, says her camp offers empathy. She says that she has a unique perspective of the challenges blind athletes face when they compete. 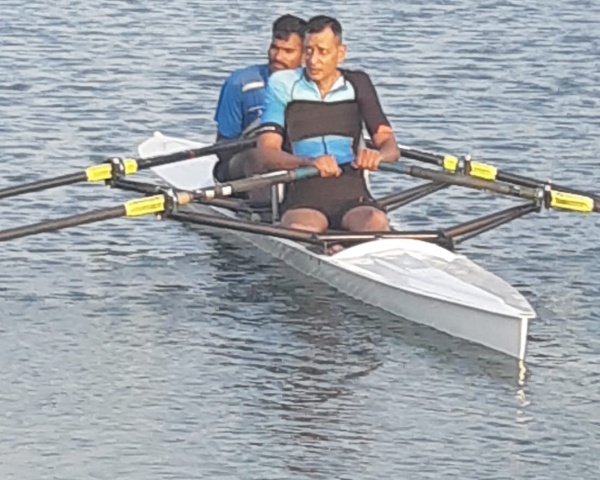 Swimming, cycling and running coaches and sighted guides from around the country are volunteering their time at the camp, which has been largely backed by sponsors. Dixon's camp offers practical skills that the athletes, and their guides, can use to plan, organise and solve the problems that blind athletes encounter in the racing world. 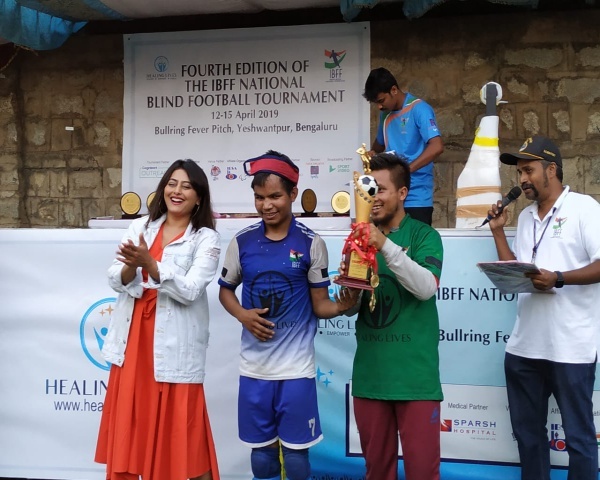 Blind triathletes travel the race course with a guide, who swims 750 meters and runs 5 kilometers beside them and also takes the front seat of a tandem bicycle for a 20-kilometer ride. The guides are able to help the blind athletes during the challenging periods of transitioning from wetsuit to running gear. The guide's job also involves warning the athlete of obstacles, turns and difficult terrain.